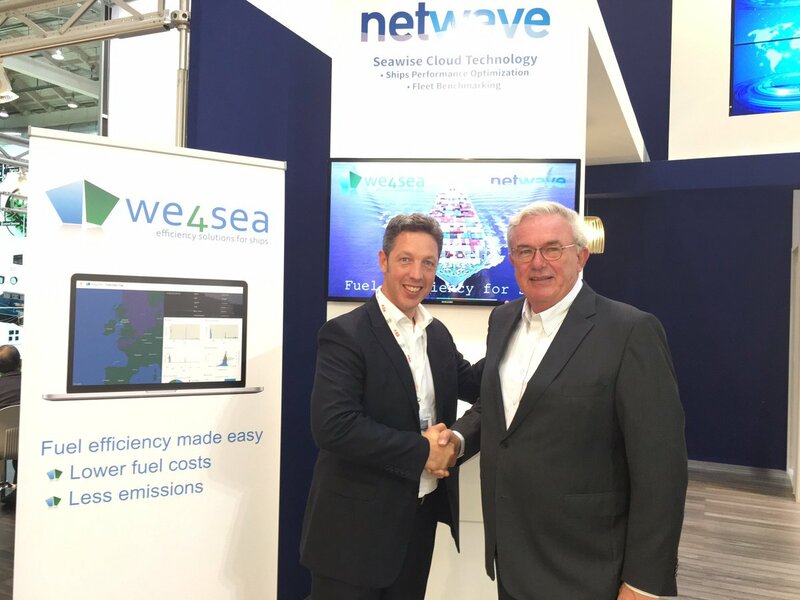 NetWave Systems and We4Sea, both from The Netherlands, have launched their partnership today, with a focus on reducing fuel consumption on seagoing ships. Both companies want to play an active role in making the sector, which transports over 90% of all goods, more sustainable. More info can be found in the press release.